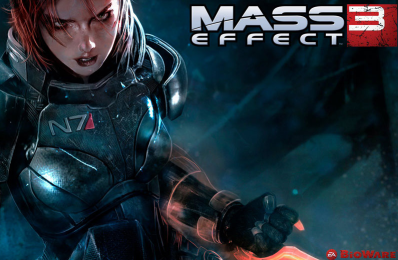 So the final votes are in and tallied, please welcome your new official (female) Commander Shepard!!! 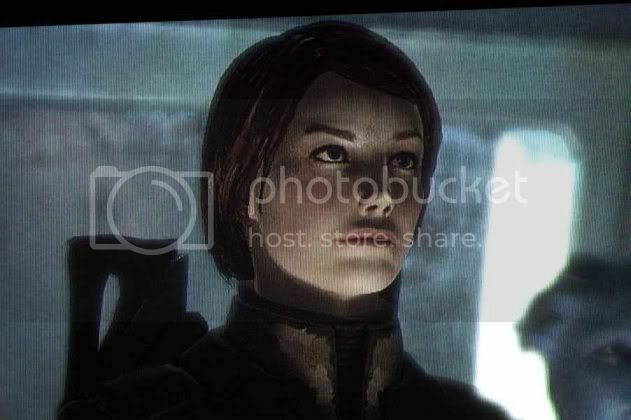 …who looks almost exactly the same as the original default female Shepard. Look, I grant that I love the art. The fire in the eyes, the wild hair, the action shot, the stylized (if a bit silly) armor, the use of the tech arm, it’s awesome looking! But seriously, EA, congrats, you played your audience like a fiddle. The design you wanted won out, and you drummed up a month of serious internet juice all focused on your highly anticipated (but unfortunately delayed) blockbuster game. While I’m sure that no one in the office automatically assumed that the heavily researched default design in the original game would win out, I’ll bet there’s more than a little backslapping going on for successfully re-confirming design choices made back in 2005.